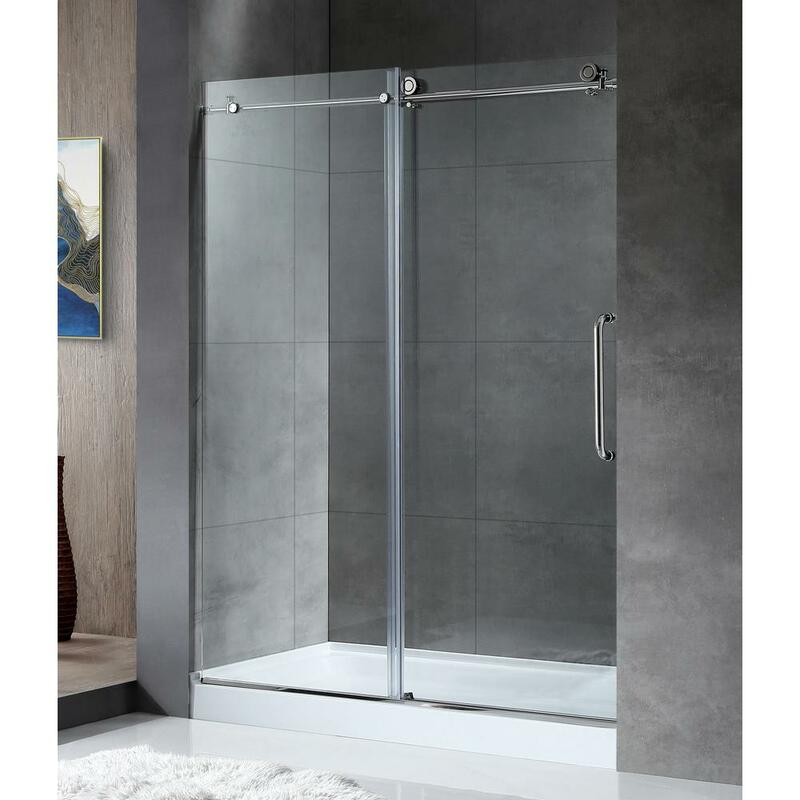 Shower doors come in many shapes and colors and have numerous benefits. Unlike cloth curtains, a shower door is unlikely to mold and will not break down as quickly. Many are made from glass or another hardy material, which means they are difficult to crack. However, when a shower door does crack or comes loose from its hinges, it can be a difficult repair. Cracks need to be addressed properly or the entire door could shatter. A door which isn’t attached to the hinges in the right manner can also come loose and eventually fall, causing more damage to the bathroom. To find shower door repair service near you, enter your zip code. HomeAdvisor will connect you with prescreened professionals in your area.